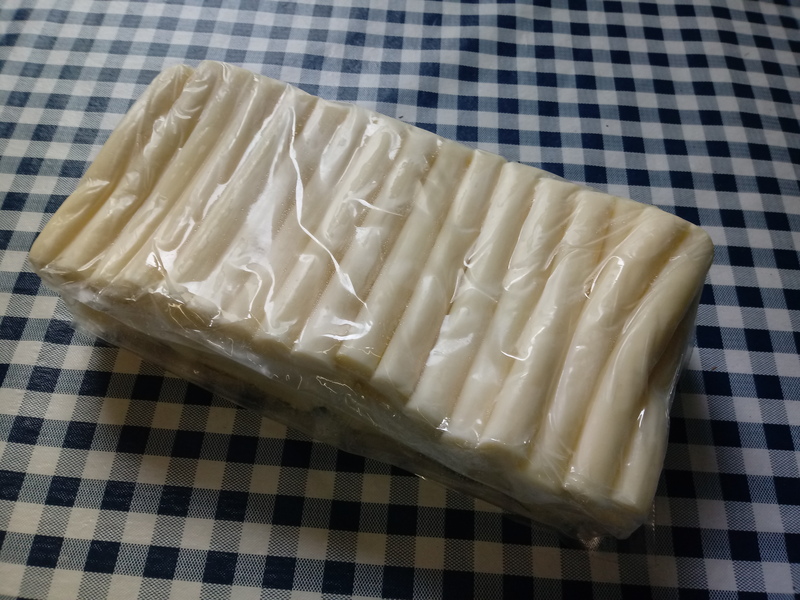 5# bulk bag local string cheese. Choice of smoked or original. Please tell us preferred flavor in order notes. It’s time for another BIG MEMBER DEAL! 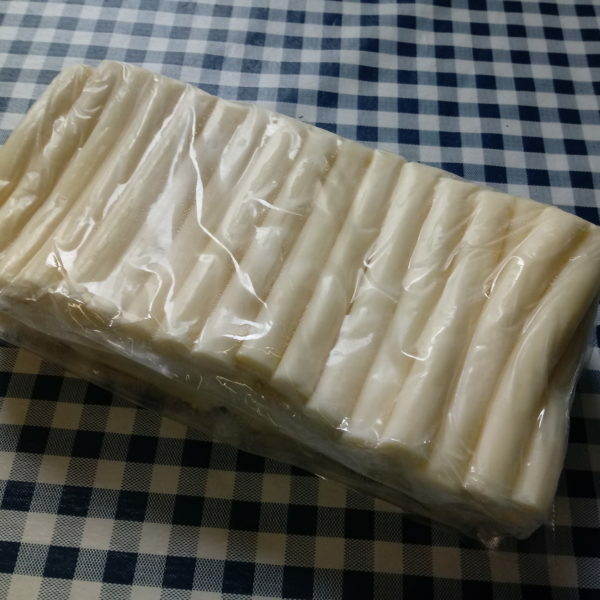 String cheese is such a great snack for adults & kids alike! It’s packed with protein, super-portable, and delicious! If you’re like us, you go through string cheese like hot cakes. We pack it in our kids’ lunch bags. We nibble on it post-workout. We grab it for a quick breakfast as we run out the door. It really is such a versatile snack. Here’s your chance to snag a 5# bag of local string cheese, smoked or original, for a steal of a deal. Each 5# bag contains approximately 40 sticks of string cheese. These bags can be stored in your freezer for up to 3 months!!! Just pull out sticks as you need them (they thaw quickly) and you’re set for quite some time! Choose between smoked or original string cheese for just $33! That’s $7 off the regular price, and you don’t have to pay for shipping.